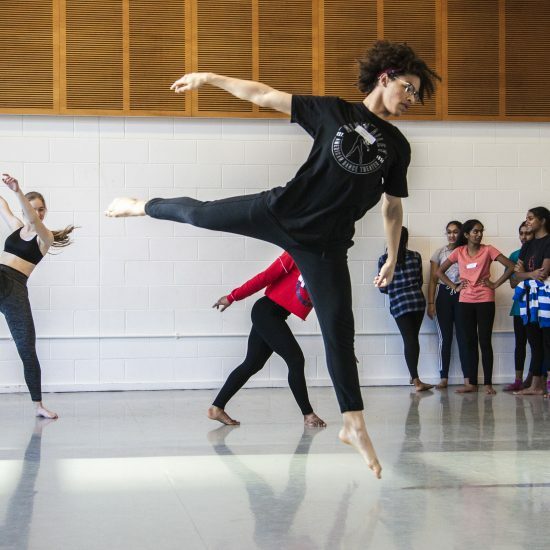 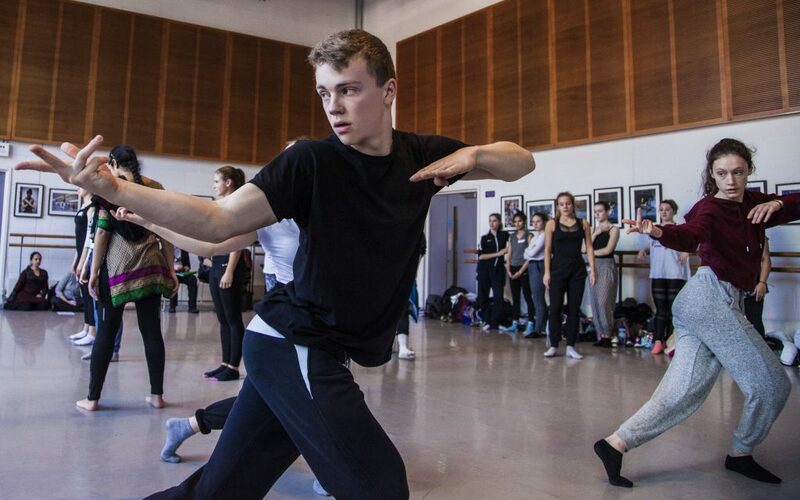 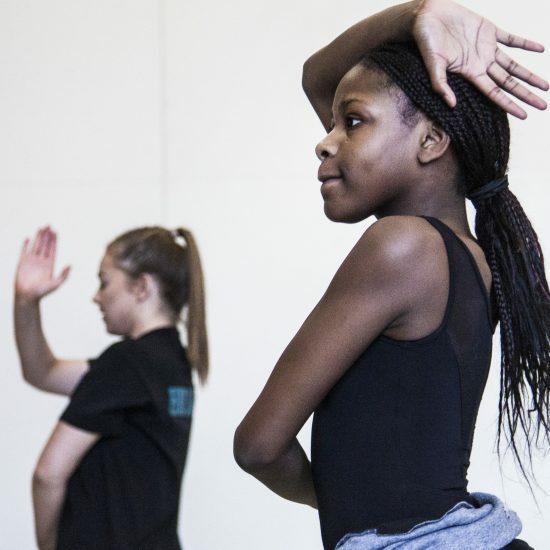 Dance Generation is a high-quality training programme in Contemporary dance for 11-18 year olds in the West Midlands to regularly access whilst still attending mainstream school. 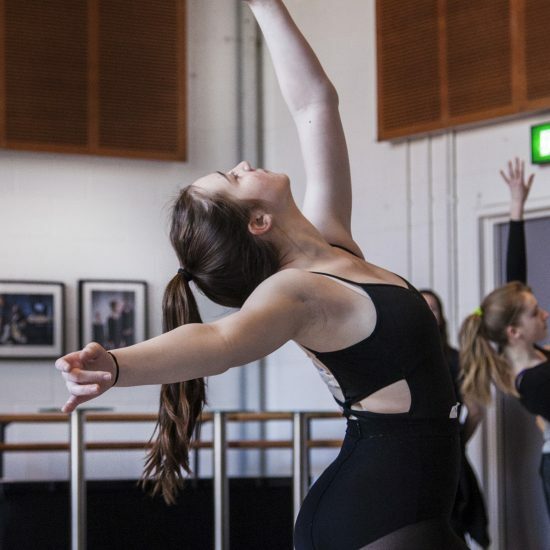 Dance Generation balances technical training with creative workshops; ensuring students experience a varied dance training programme. 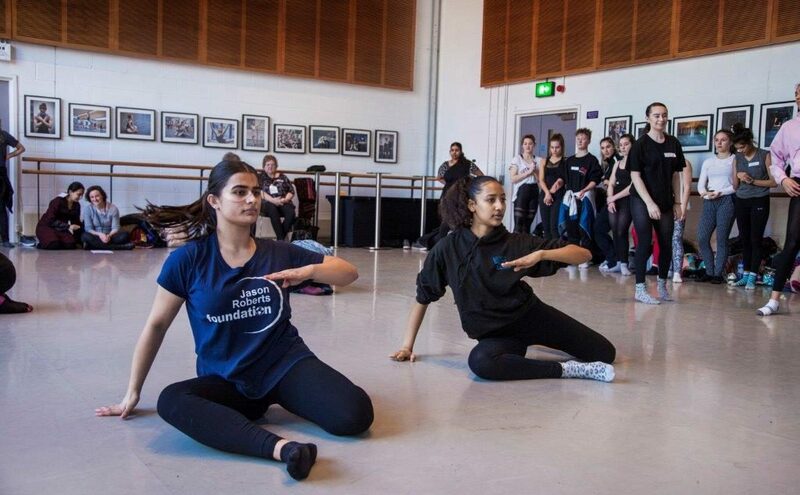 Yuva Gati is a unique national programme, led by a partnership between DanceXchange and Sampad offering outstanding training in either Kathak or Bharatanatyam. 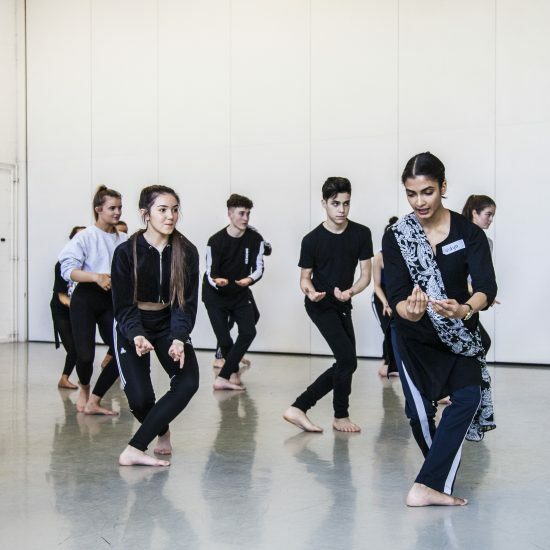 Sessions for both the Kathak and Bharatanatyam students are delivered through residential intensives at DanceXchange; these are split up over an academic year and amount to 14 contact days per year. 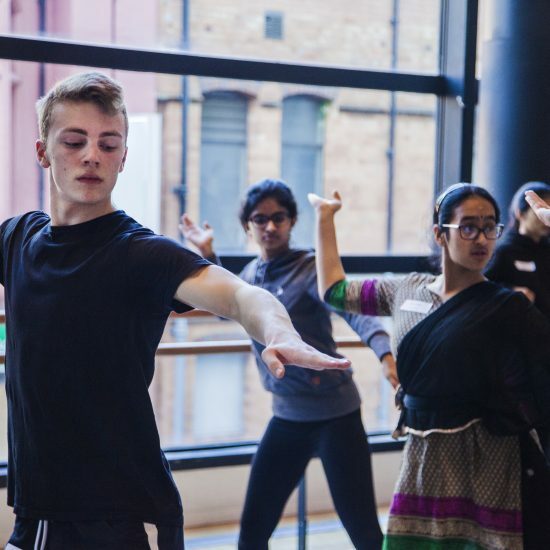 Yuva Gati balances technique training with repertoire and students work with national and international artists to develop their practice. 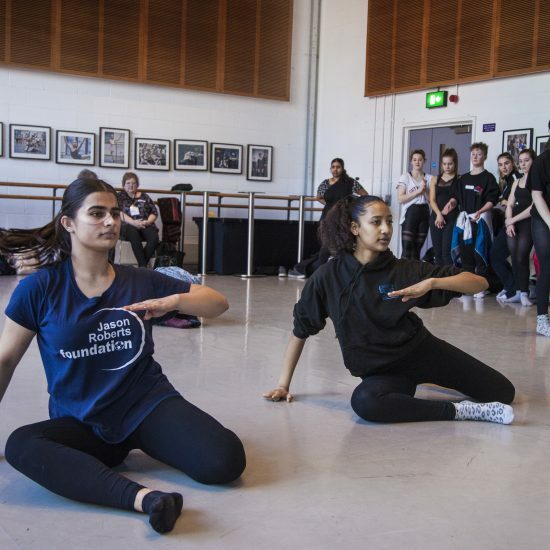 For both strands of CAT (Dance Generation & Yuva Gati) each participant has an Individual Training Plan devised in consultation with parents/ guardian and local dance teacher to support the student’s learning, and ensure balance is maintained between the demands of school work and dance studies. 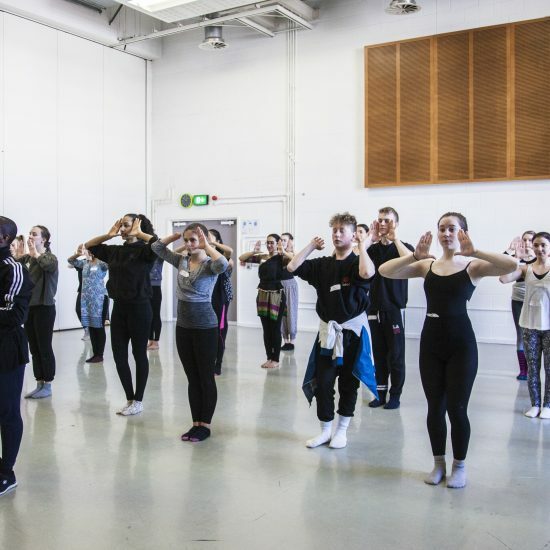 We have regular open days throughout the year and details of our auditions are posted on our website as they become available.